Choosing a name for a baby is such a huge responsibility! Dave and I have had 2 boys names chosen for ages. One of them for years. However we have decided on the second as there are so many of our original choice, even though we both still love it. Girl's names are another story. It took us a while to find a name that we both liked. I liked lots of girls names. Dave didn't like any of them, but couldn't give me any suggestions himself! Finally I found one that he seemed to like. Then about 10-12 weeks ago I started to have second thoughts about that name and started throwing out some other options. Dave finally came up with one himself and amazingly it was one I liked, so we agreed. That would be our name if it's a girl. About 2 weeks ago I started having second thoughts about that name! Not so much that I didn't like it, but just being worried that about changing my mind, and wishing we'd gone with another name, the original one, or a third that I've really started to like. It's such a big responsibility naming a child. It seems like the first (of many) test of parenting and I don't want to get it wrong. It's something that they will have for the rest of their life. 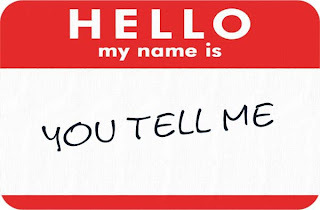 A name can effect people's perceptions of a person. Certain names have certain connotations. Of course we are all influenced by people we know with certain names, but there are certain names that demographics of people will equate to certain things and personality traits and I don't want to burden my child with a name that might be detrimental to her future success. But the other night, lying in bed, trying to sleep, the name we have chosen suddenly 'clicked' for me. It just suddenly became perfect and I'm not thinking about any other name now. I can't wait to meet this little person and find out whether it will be our little L or bubby M.
If you have kids, did you struggle to pick a name and stick with it? Did you decide before or after the baby was born. 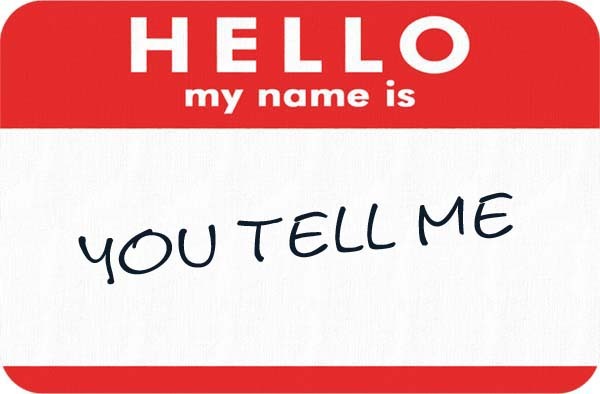 Was that name anything like the names you'd considered before you were even pregnant? And if you're pregnant now or don't have any babies, what do you think about babies names, are there any that you are passionate about and will definitely have? My good friend found out she is having a little girl this time around and she has had her girl's name picked out since before she was pregnant with her first (this one will be number three), and I know she still loves that name she originally chose so many years ago and is so excited to finally meet her!